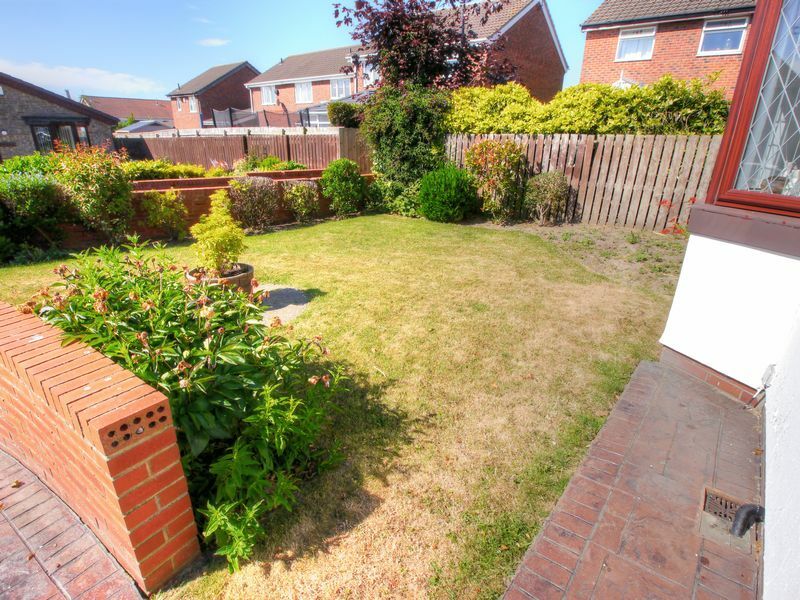 This property is sold with vacant possession and is located within a popular estate. 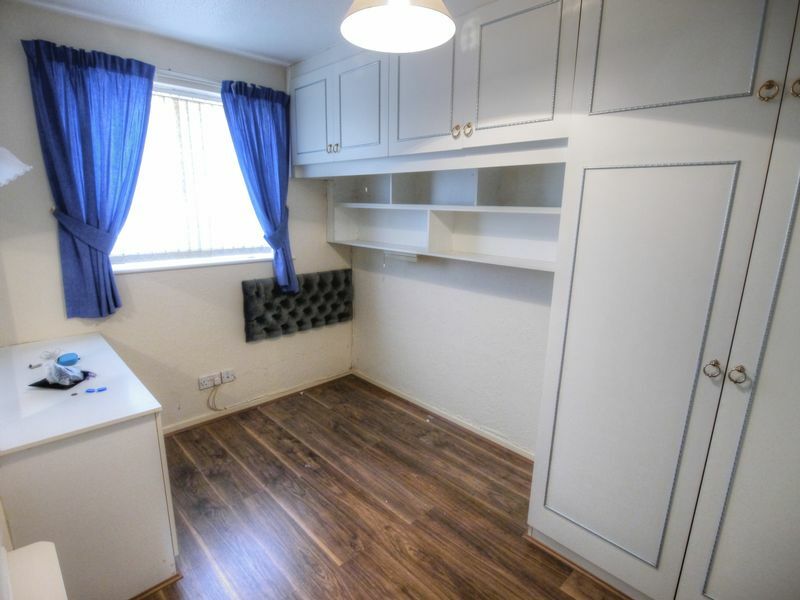 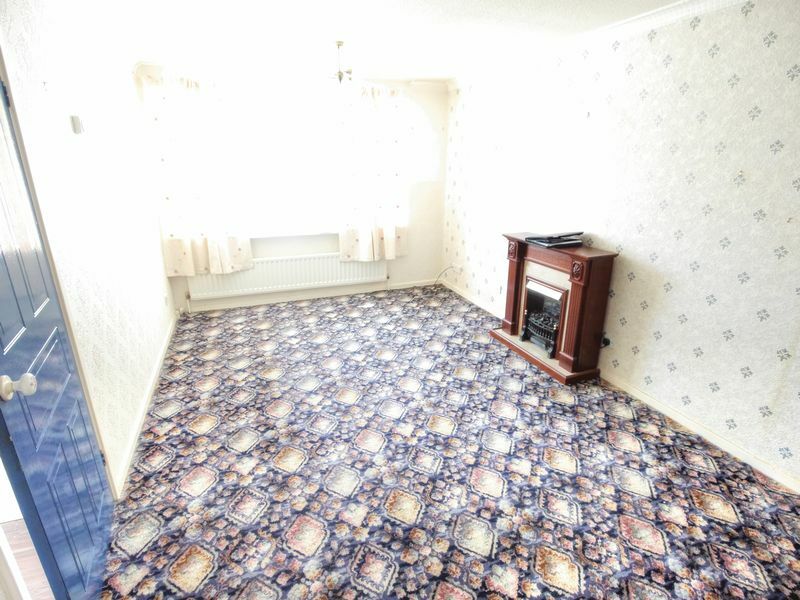 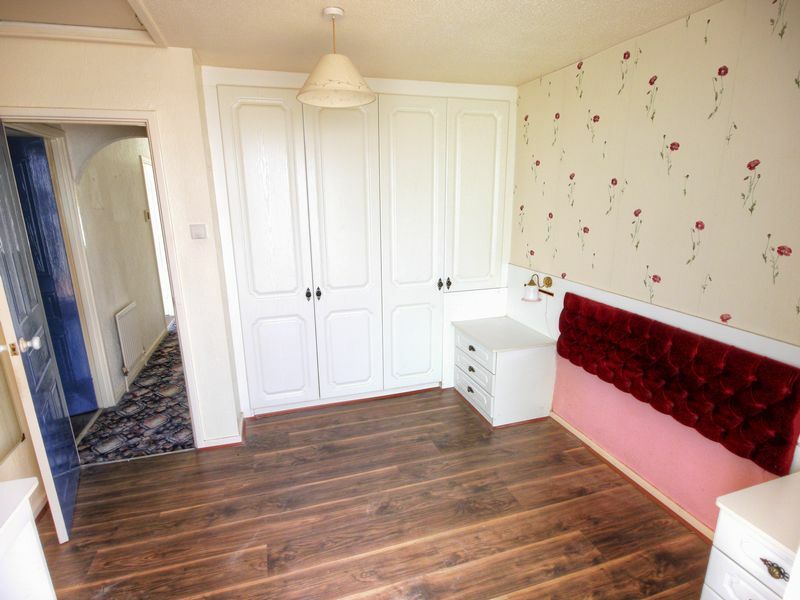 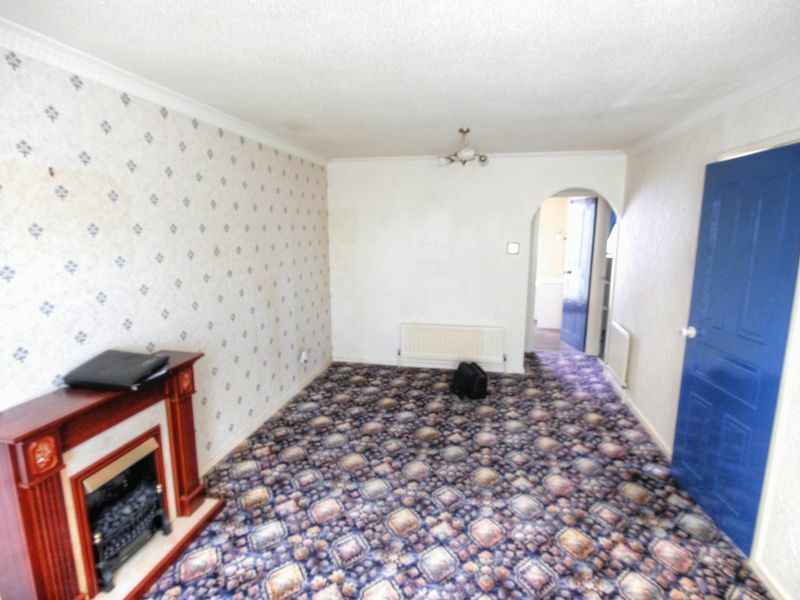 The property will require updating but benefits from gas radiator heating (where stated) and double glazing. 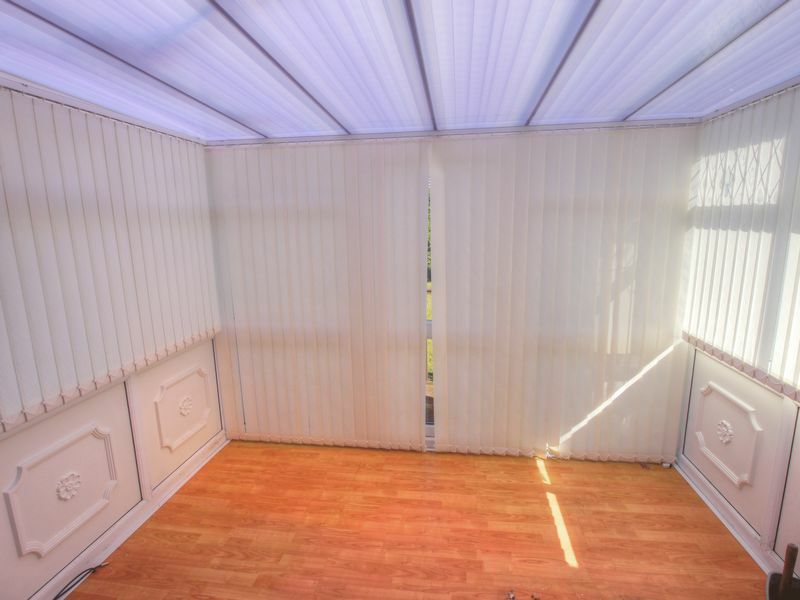 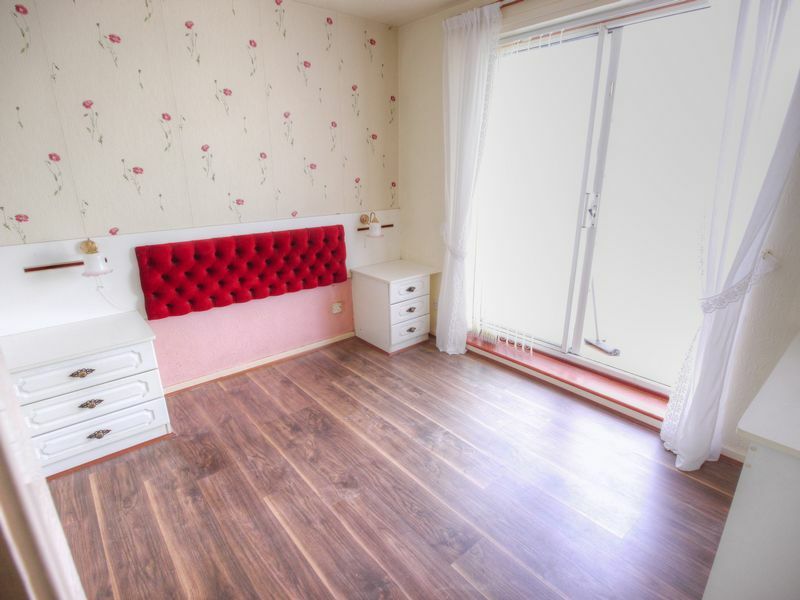 The accommodation briefly comprises; an entrance hall, 17 ft lounge with bow window to the front, kitchen with fitted cooking appliances, two bedrooms with one bedroom giving access to the conservatory. 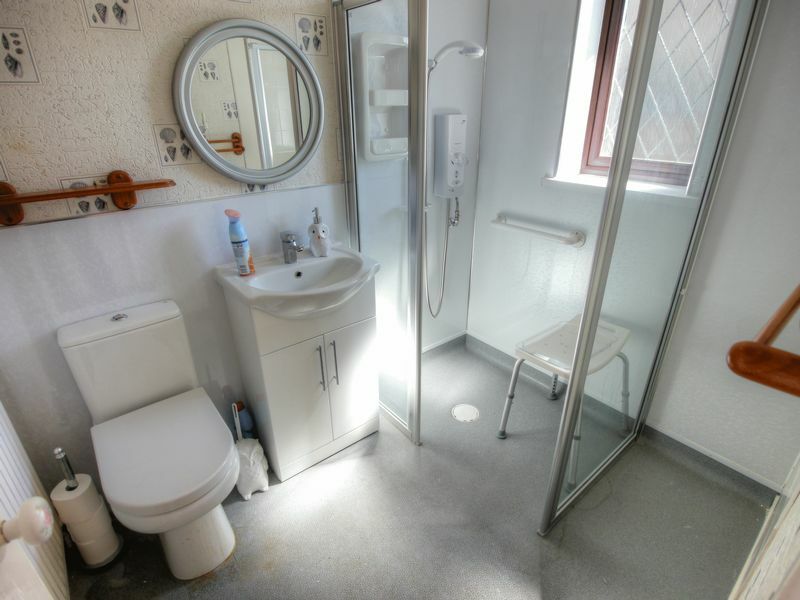 There is also a shower room/wc. 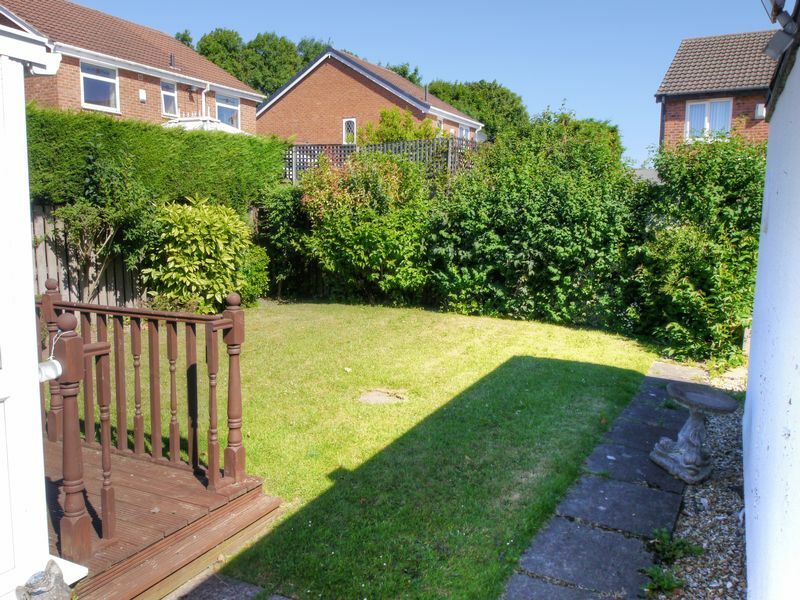 Externally there is a front garden with a drive to the side with parking for three vehicles leading to the detached garage, the rear offers an enclosed lawned area. 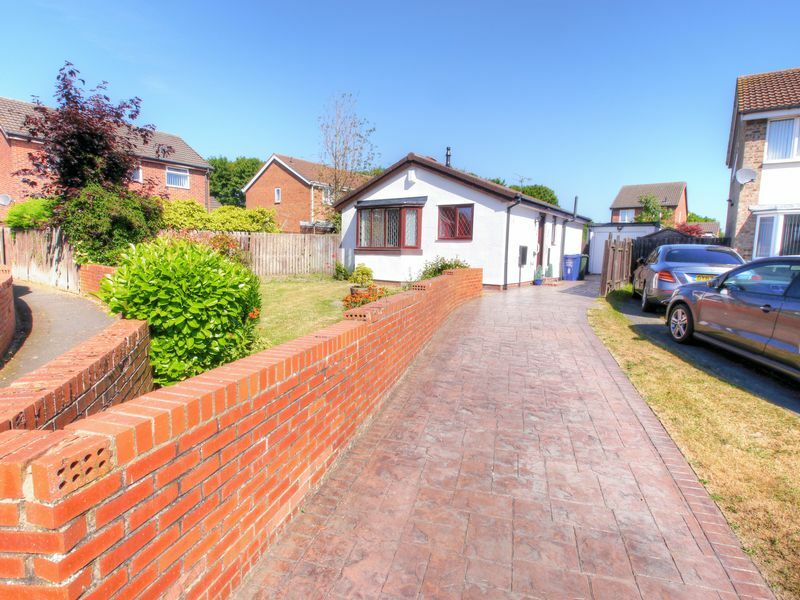 This property provides an excellent opportunity for a buyer to live in a peaceful cul-de-sac and make their own changes to a detached bungalow. 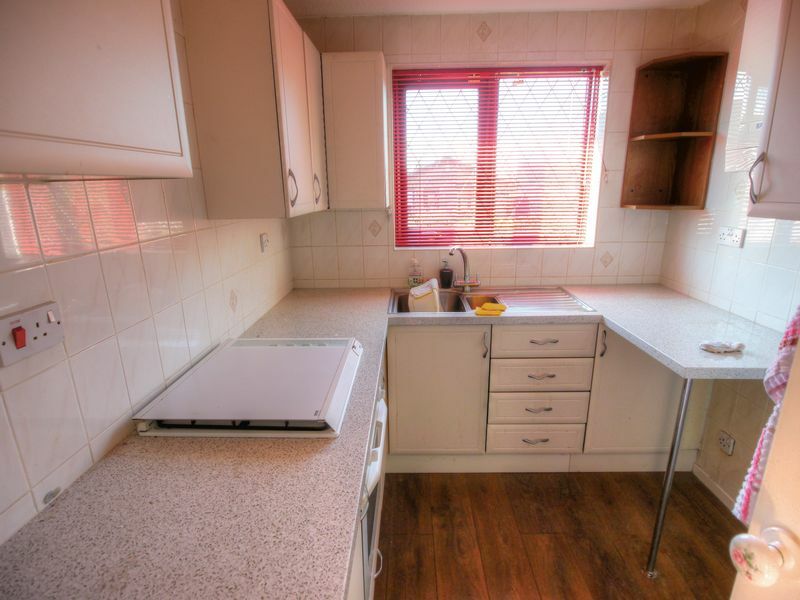 It is in close proximity to transport facilities and the amenities the area provides.